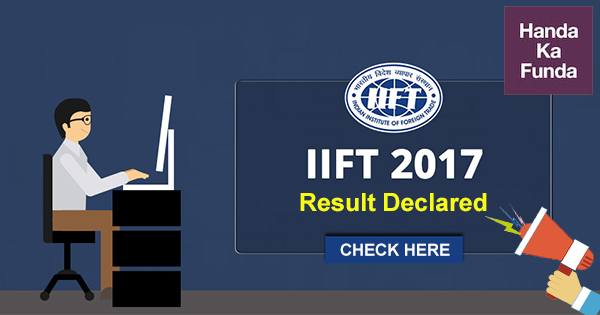 IIFT result for the 2017 exam was declared today. Join the discussion about result on IIFT 2017 on comment section and Get more Information about IIFT Exam, IIFT Results, IIFT Exam Pattern, IIFT Cut off and much more. If you are one of our students and were selected for the IIFT exam, please let us know via email on [email protected] or whatsapp Ravi Sir directly on 09765142632. We have created a group for our students who have gotten a call from IIFT. We would share some GD / PI related content in that group. 548	5600833	457732	SANDEEP KHANNA L.